We pride ourselves on focusing on YOU, the client, and your art work. 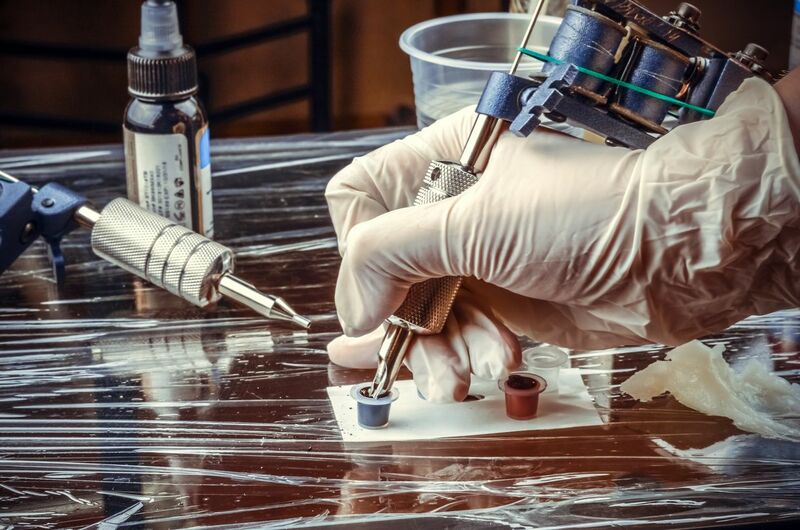 We will make YOU feel comfortable and happy that YOU chose us for your tattoo work. Many shops concentrate on retail. Not at The Tattoo Lounge. 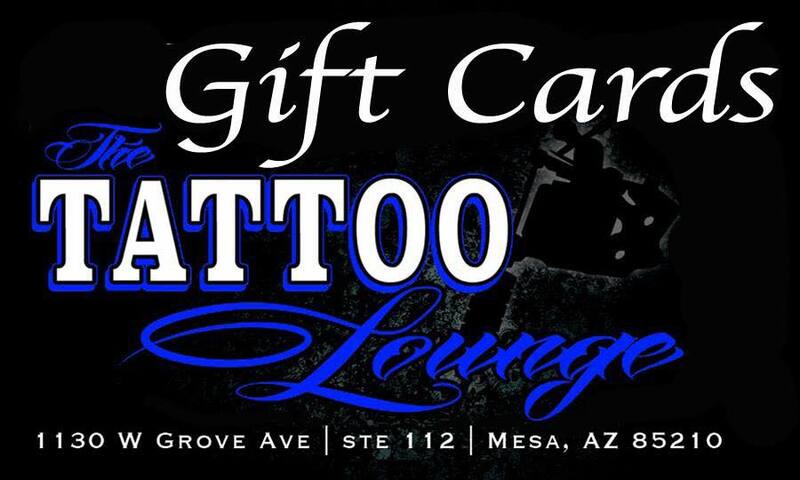 We direct attention to your custom designed tattoo. Combined, our team has over 15 years in the business. We are open by appointment only so please contact us to setup an appointment or consultation. Hey there, it’s me Randy V. Just a little about me…. I have lived all over the United States and also a couple of places in Germany. I am the product of a military family.